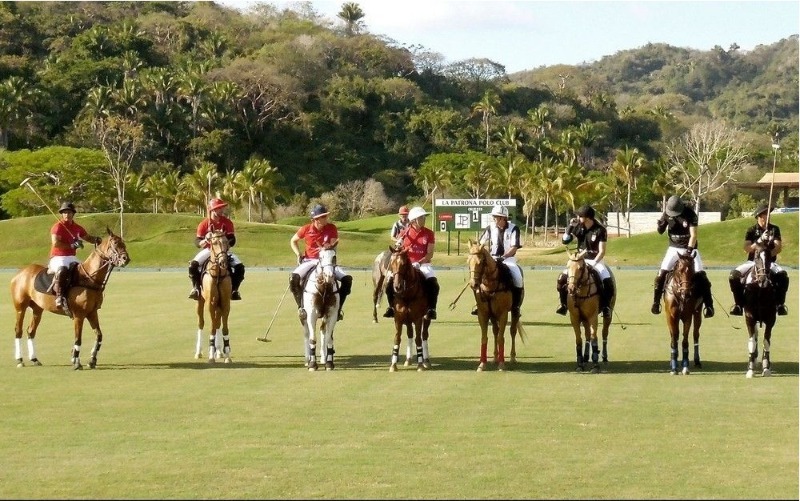 La Patrona Polo & Equestrian Club in San Pancho has had a Sunday brunch and polo match tradition going on for years. However, now La Patrona is expanding from the Sunday-Funday polo and brunch to other fun and new exciting activities throughout the week, all just minutes away from Sayulita. When did the tradition of the Polo Club at La Patrona begin? Gabrielle says: “We began to develop a public following, and little by little we were able to launch the project. What you see now was achieved with the support and trust of these people, who witnessed what we did at the restaurant and on the field.It gave us the credibility to take things to the next level; it wasn’t just games between friends any longer. Now we have the possibility of attracting international-level events to a stage that has never before existed in Mexico. Additionally, the San Pancho community is made up of a very interesting and close social group of locals and foreigners; there are even some families who have been living here for generations." What is included in the Sunday brunch and polo experience, and what is the pricing? "The traditional Sunday Polo Brunch, at La Patrona Polo & Equestrian Club Polo Lounge, happens every Sunday from 11:00 a.m. until 4:00 p.m. The price for tickets is $1100 pesos, which includes brunch food, mimosas, and unlimited non-alcoholic drinks, as well as our polo match exhibition which starts at noon. It is atmosphere for the whole family to enjoy." Can guests arrange special events or parties here? "Yes! In our Tierra Tropical Beach Club and Restaurant, we want to host your social, corporate, sports, and tourism related events that include the use of our facilities and furniture in the Polo Club, Beach Club, and Organic Garden. 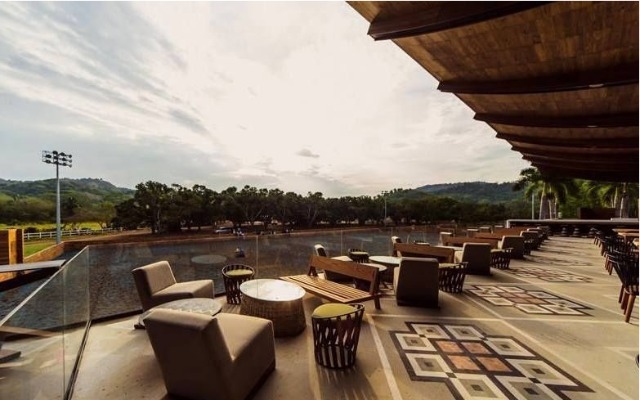 In the same way we offer the experience of our food and beverages, and the polo and equestrian exhibitions." Why is La Patrona & Equestrian Club something people should experience? "The experience of doing several things in one place, the facilities, and the poetic cuisine are unique attractions of the area that people should take advantage of. We also have so many different amenities that guests can enjoy! In addition to La Patrona Polo & Equestrian club, now launching is our Tierra Tropical Beach Club. Beginning on November 14th, 2018, we are kicking off our Tierra Tropical Beach Club season with Day Passes, open from Wednesdays to Sundays, and starting at 11:00 a.m. until 5:30 p.m. 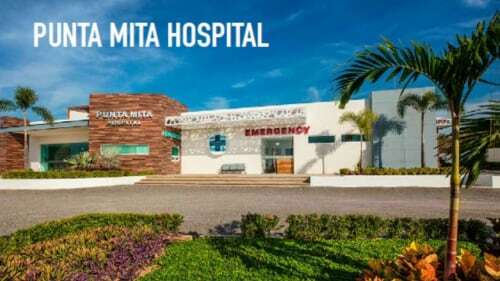 The price is $1,699 pesos per person; $1,150 pesos will be deducted from the consumption of food and beverages (variable prices for groups), and includes the use of the facilities and amenities of the beach club. (This is an adults only feature.) Furthermore, the Tierra Tropical Beach Club Restaurant is open from Wednesday to Sunday starting at 11:00 a.m. until 5:00 p.m. We charge $850 pesos per person minimum consumption. The Dinners with the Chef Hugo Ahumada, are from Wednesday to Saturday from 6:00 p.m. until 10:00 p.m. Prior reservations 24 hours in advance are needed, and are also adults only." "We also have some fun upcoming events: The Riviera Nayarit Polo Cup starts Thursday, December 6th through Sunday December 9th, 2018. It is a professional polo cup with activities for the whole family, including free admission. There will food and beverages for sale. The final will be played within the traditional Sunday Polo Brunch. The Jumping Pacific Circuit Finals are December 14th to December 16th, 2018. 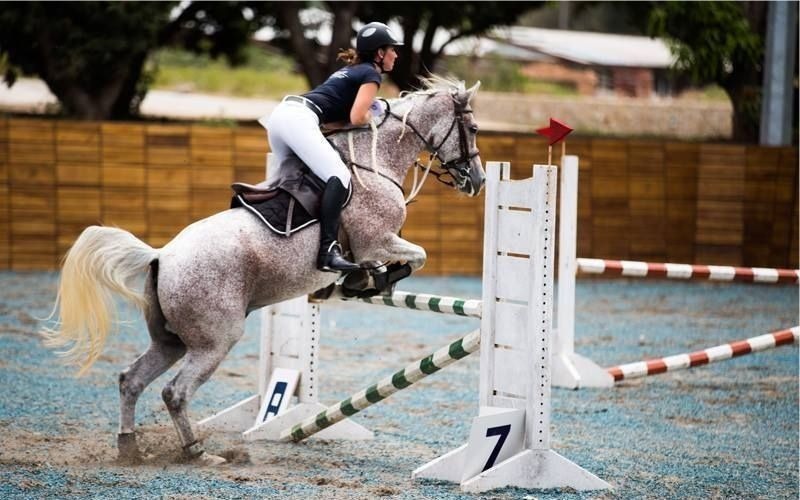 These are finals for the professional tournament of jumping of the Pacific circuit serial, with activities for the whole family, free admission, and the sale of food and beverages. The final will be played on Saturday, December 15th." 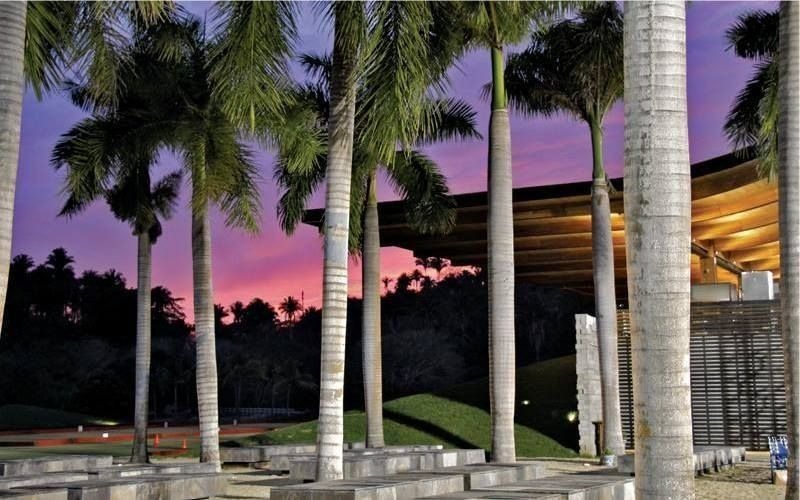 "La Patrona Polo & Equestrian Club participates as the venue for the closing end of the International Gourmet Festival event, which is open to the public in general. It is on December 2nd and will be happening within our traditional Sunday Polo Brunch. We also provide horseback riding, polo & jumping lessons, engagement, and other equestrian activities under a reservation of at least 24 hours prior notice. These activities are suitable for the whole family and are open on Tuesdays through Sundays." 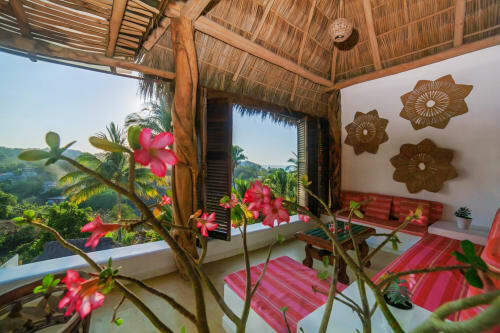 To get more information please visit our Sayulita Life Page. To make reservations for our restaurant, please visit our website, or call 322-146-7714.